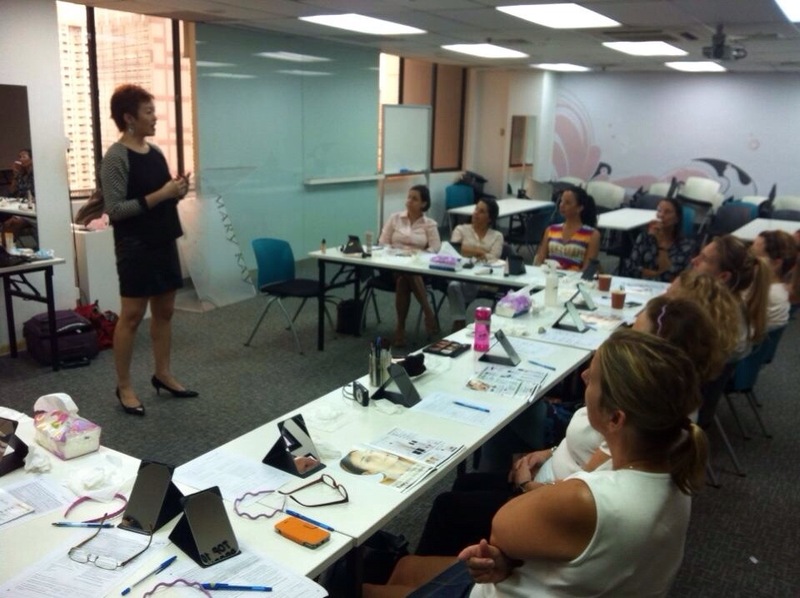 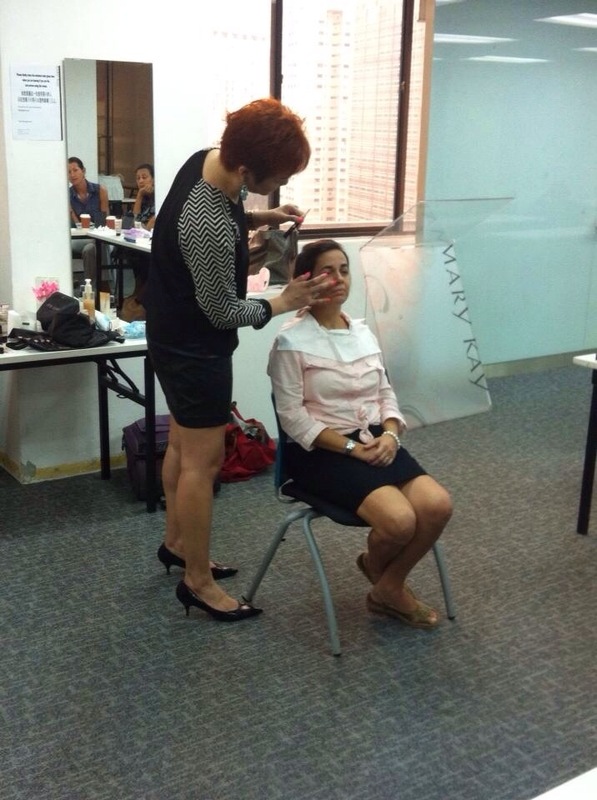 Makeup Workshop – Starting our Monday morning workshop with the Expats community! 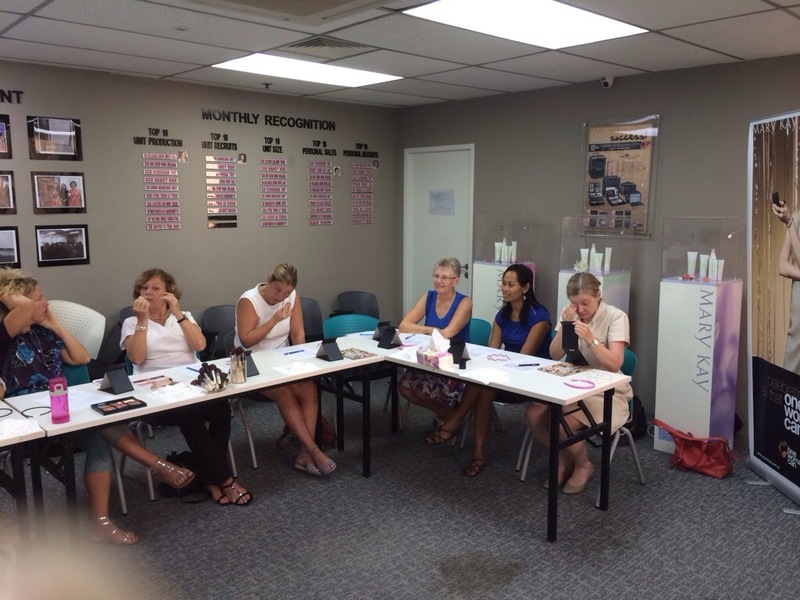 Thank you Willy and Ana for organizing beauty workshops for us! 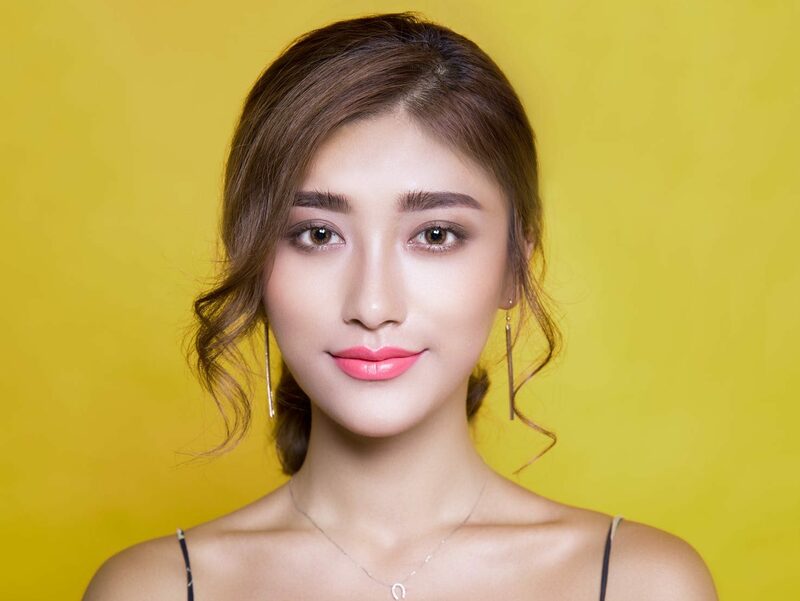 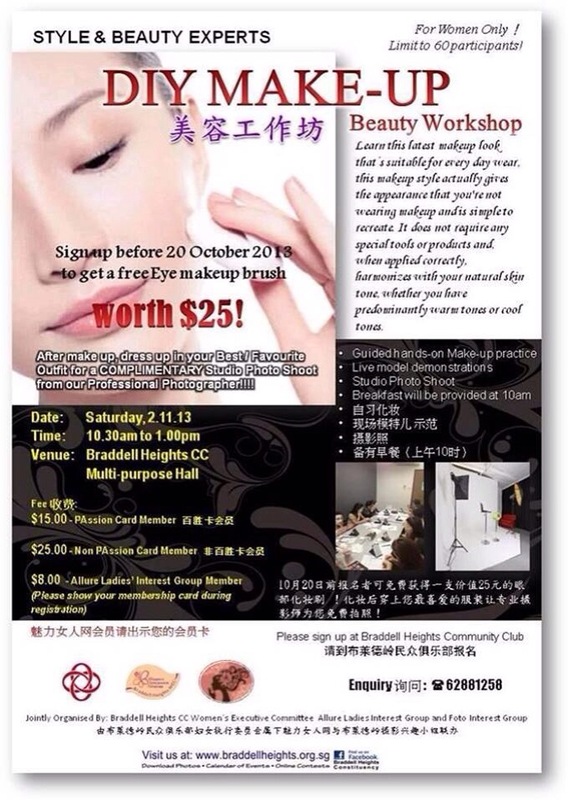 Makeup Workshop – If you are staying near Braddell Heights CC, come and join us on 3 Nov!